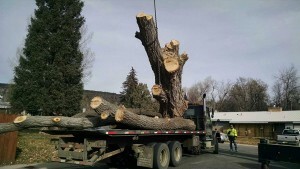 Animas Valley Arborist in Cortez is the area’s source for tree management services. We are familiar with several tree species and are able to adapt our services to meet the needs of any tree, property size, and land purpose. Cortez, Colorado is one of the country’s richest areas for archeological landmarks. It’s near Mesa Verde National Park and Ute Mountain Tribal Park. Residents of the city enjoy the National Historic District, a wide range of delicious dining options ranging from cafes to microbreweries, and events such as rodeos in the summer months. Cortez is home to a little over 8,000 people. Our arborists in Cortez can remove one or several trees from your property. We can safely cut down and haul away any size tree, quickly and safely. Whether the tree is overgrown or diseased, the roots are invading your basement, or you need the tree removed for any other reason, Animas Valley Arborist can assist you. 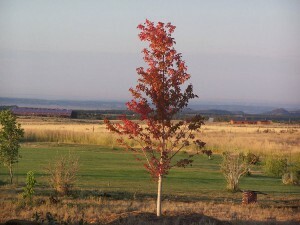 Animas Valley Arborist of Cortez also plants one or several trees on municipal, commercial, and residential properties. Whether you simply want to add beauty to your landscape, replace a damaged tree, or restore the property to a natural environment, our arborists can meet your needs. We have the resources to plant any tree species that will grow well in the area. Our team can advise you on the most suitable species, amount, and placement for your property. 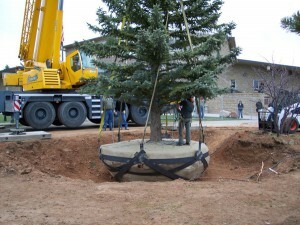 Our Cortez arborist company also provides stump grinding services. 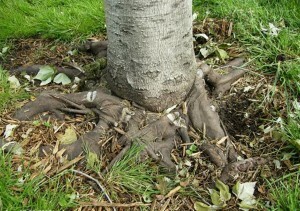 Oftentimes, stumps are neglected after trees are cut down. Untreated stumps can get in the way of personal or commercial outdoor activities, become a problem for lawn mowers and other landscaping equipment, and are simply an eyesore on your property. We will grind down one or more stumps to roughly 8 inches below ground and ensure the root system will not cause any further problems. From small, young tree stumps to large and stubborn old tree stumps, we will adapt our removal process to the needs of each tree. 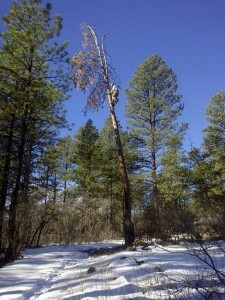 Animas Valley Arborist also offers tree maintenance services in Cortez. We provide tree pruning, shaping, trimming, removal of dead or overgrown branches, and more based on the needs of your trees. Regular maintenance ensures your trees will stay healthy and green for many years. It also helps you avoid major issues such as insect invasions or diseases, as we will monitor your trees closely to catch these problems early. Our Cortez Animas Valley Arborist location provides insect treatment for nearby municipal, commercial, and residential properties. We place the health of your tree as the number one priority. The most common treatment is to spray the trunk and foliage with an insecticide, and one or more treatments may be needed depending on how advanced the insect invasion is. Contact our Cortez arborists to schedule these and other tree services for your property today.